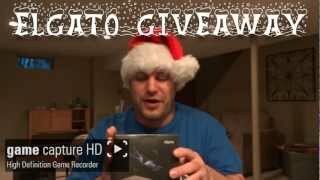 The last El Gato giveaway was a major success, thanks to YOU GUYS! 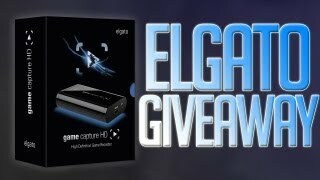 El Gato has been kind enough to send me another Game Capture HD to giveaway. The entries are all in and you can now vote for your favourite from the top 3 entries here. Please vote for your favourite entry by leaving their number in the comment section by clicking here.